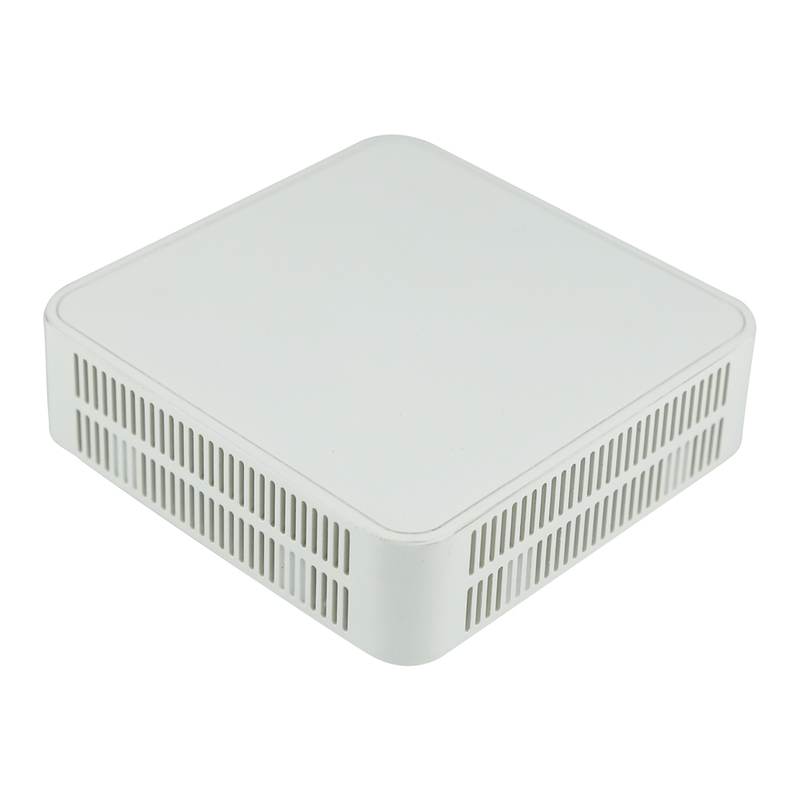 OP151 GPON ONT is one of the GPON optical network unit design to meet the requirement of the broadband access network. 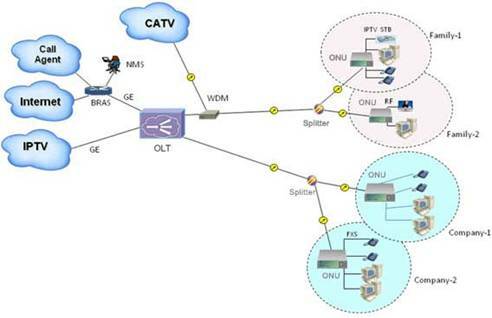 It apply in FTTH/FTTO to provide the data and video service based on the GPON network. OP151 is based on ZTE high-performance xPON access chip. The chip supposes three mode：GPON/EPON/P2P, comply with the GPON standard of g.984, g.983, have good xPON interoperability compatibility. OP151 provide one GE auto-adapting Ethernet ports. The OP151 features high-performance forwarding capabilities to ensure excellent experience with Internet and HD video services. Therefore, the OP151 provides a perfect terminal solution and future-oriented service supporting capabilities for FTTH deployment. 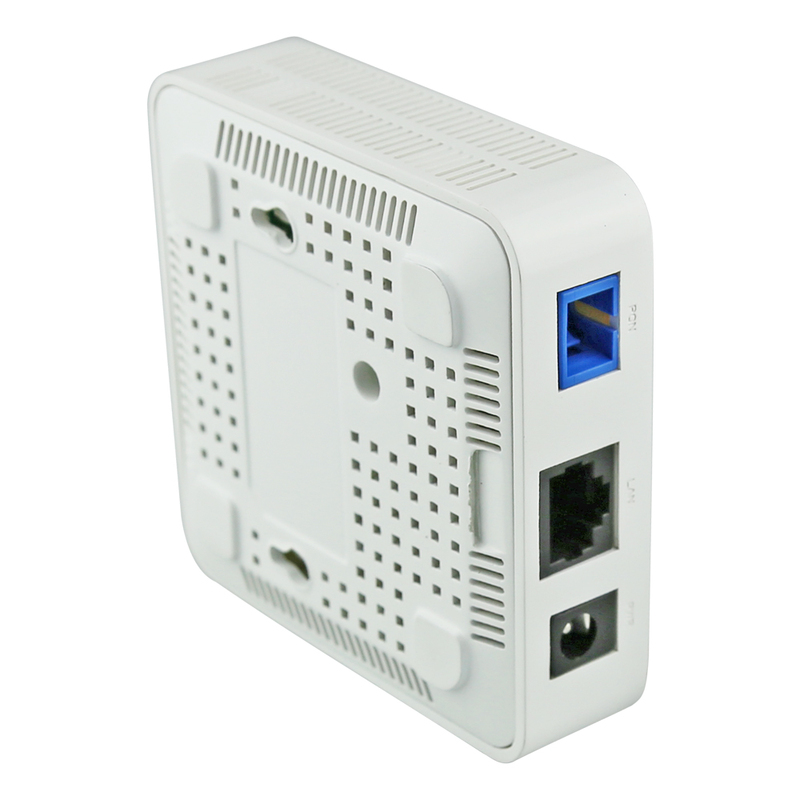 It has good third-party compatibility to work with the third party OLT, such as Huawei/ZTE/Fiberhome/Alcatel-Lucen.